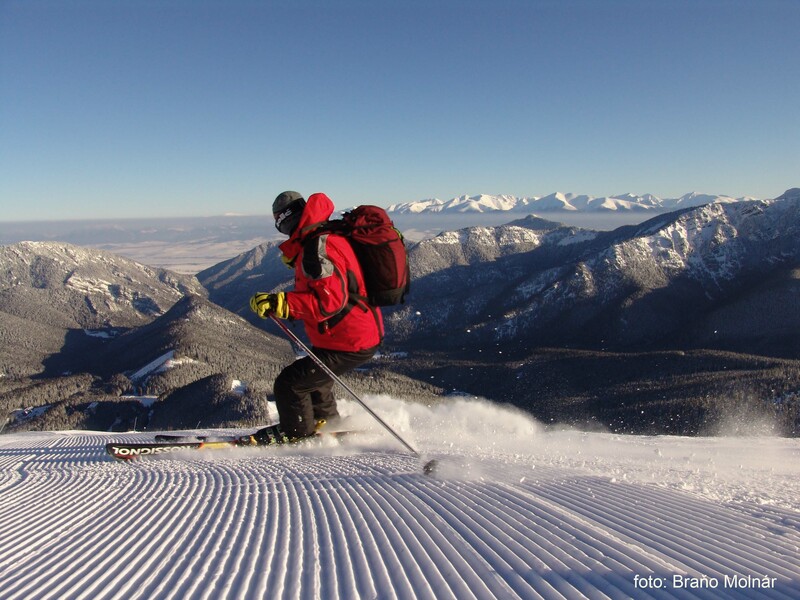 The only Licensed and registered British Ski and Snowboard School in Jasna, Slovakia!  Located in the heart of the Demanovska Dolina Valley, SKI JASNA is the only licensed and registered British ski and snowboard school in resort. With over 10 years experience of the region, our knowledge and assistance ranges far beyond simple ski lessons and rental. We look forward to welcoming you to our favourite resort and one of the best kept secrets! A wide range of Ski rental available with Ski, Boot, Poles, Helmets etc available including Carving skis, Freestyle and Back country. Whatever your level our team are on hand to help fit you out with the best kit to suit your needs. With our partners at Propaganda Snowboards and DOUK Snowboards we are fortunate enough to have some of the highest quality equipment on the market, hand made in the UK. Our team of experts will make sure you have the best set up to suit your needs. We’ve spent our lives riding around the world in difference cultures – we know what it brings to our lives and the joy that goes with it – we hope that we can share that with you and show you the joy of Winter sports. Fancy getting a quick brief of what you are going to be learning, take a look here for some videos (not by us!) that give you an introduction to skiing and snowboarding so you lose those nerves and know what to expect!